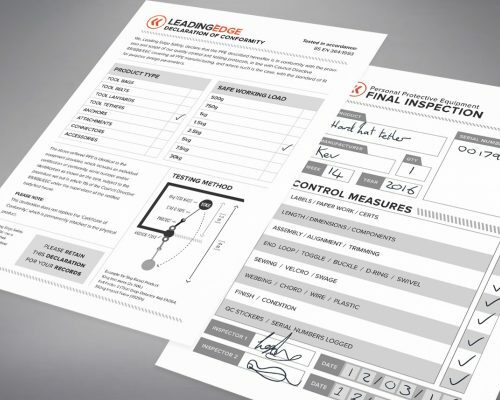 At Leading Edge we take the scope of our quality control and testing protocols extremely seriously. Every product is tested to far exceed the requirements of current and future international standards. Product testing follows article 11b of the European Council Directive 89/686/EEC in accordance with BS EN 364:1993 — the highest standards already in place for PPE. All tool safety equipment classified as structurally rated must surpass two rigorous testing methods. We attach the product to an anchor point and apply pressure by hanging the required weight from it. If it can withstand a minimum of 3 minutes without signs of damage or weakening it achieves a pass. - The static testing must be performed 3 times each on 3 individual items for approval. We attach a test weight to the product at 2x WLL, elevate it and release it into a Fall Factor 2 to simulate a dropped object event. The product must show no signs of structural failure or release after impact. Three separate products must be dropped three times each for a total of nine drops. All nine drops must pass for a product to gain Dynamic Drop Testing approval. Not all manufacturers test to the same standards. We go to great lengths to ensure our products pass strict European testing protocols, but be aware that since there are no global standards products manufactured outside the UK may follow less stringent testing requirements. Whenever you purchase equipment we highly advise you contact the manufacturer and request a detailed breakdown of their testing methods (especially dynamic drop testing, and adequate safety factors) before making the decision to introduce new products into your workflow. All certified Leading Edge products boast a whopping 47x safety factor. We purposefully over engineer our products to have greater resilience than a real world scenario would require — this gives them superior in-service lifespan and fully guarantees your safety in daily use. Declaration of Conformity. Supplied with every product. 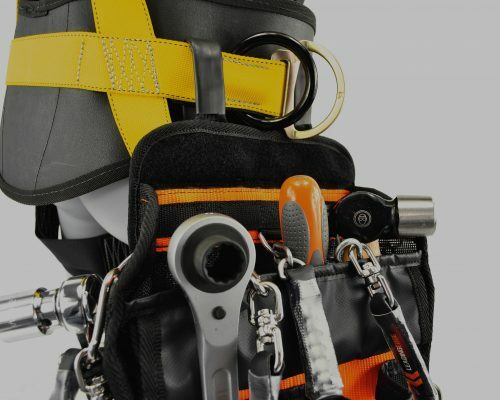 Every item that leaves our factory comes with full documentation containing technical specifications, serial numbers, testing methods, working load limits and inspection results, proving it has passed all necessary requirements for work at height. 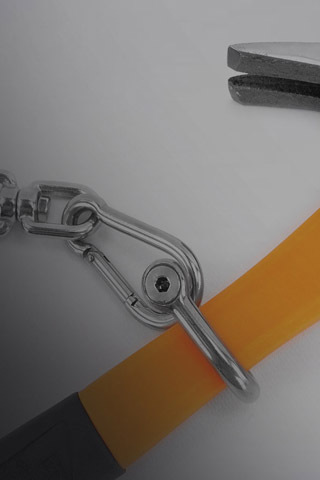 Discover which tethers to use with different types of tools. 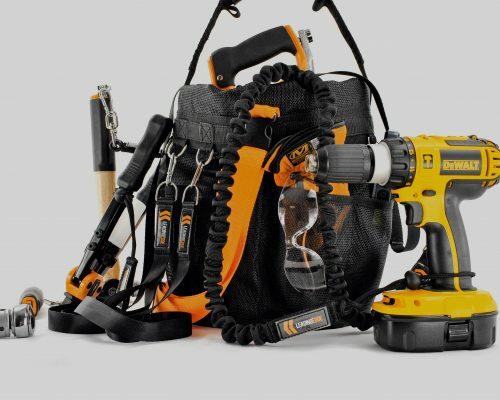 Find a complete dropped tool prevention system.